Lovely home looking for a new family. 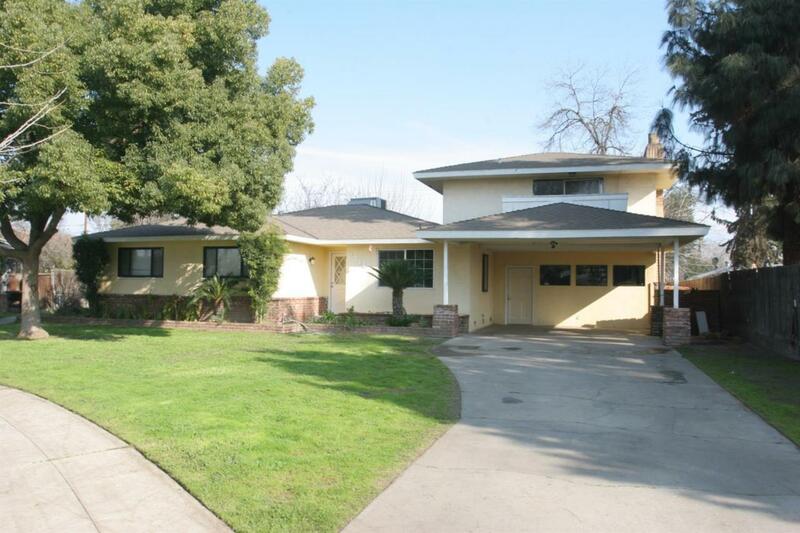 This 4 bedroom 3 bath 2 story home has much to offer if you are looking for room to live. A spiral staircase leads to a spacious upstairs master bedroom with patio and fireplace. Downstairs the back bedroom has a connected bathroom making for a Second Master Bedroom. A very functional kitchen opens up into a large den with rock fireplace and indoor BBQ. Large laundry room off of the kitchen. 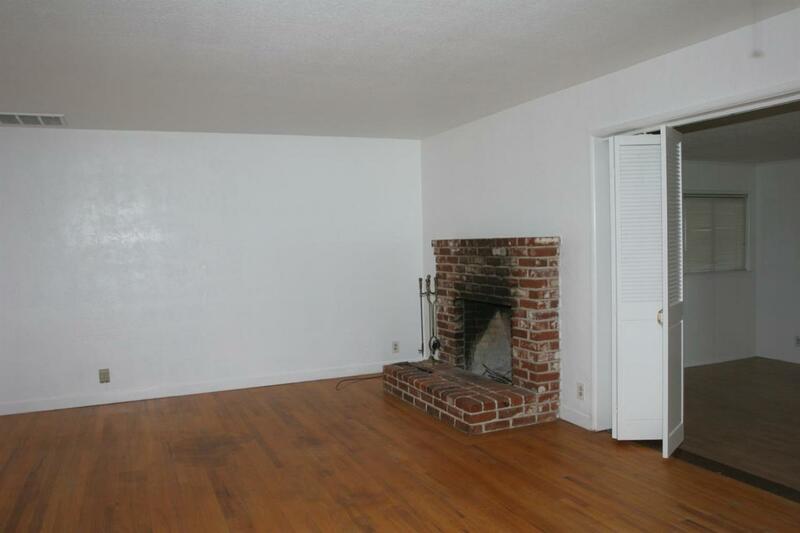 There is also a family room off of the kitchen with a indoor BBQ which leads to the living room with a fireplace. That is right 3 fireplaces and 2 indoor BBQ this is rarely seen. 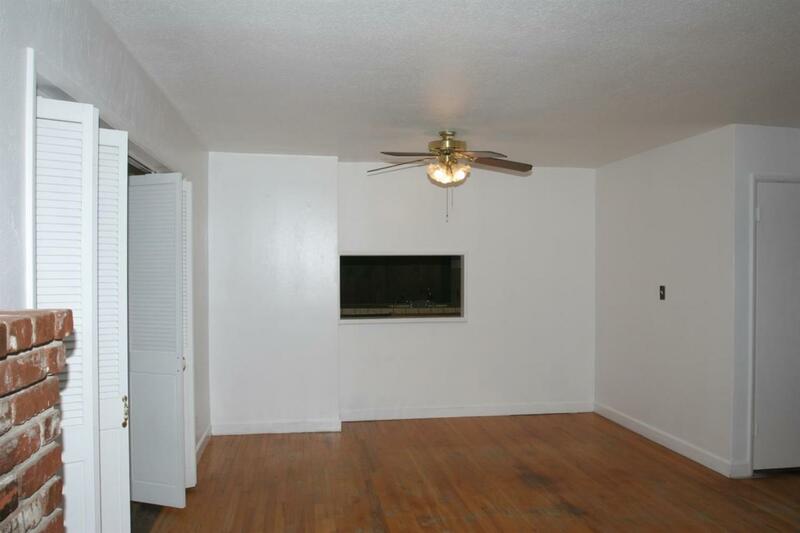 As you enter the home there is a formal dinning room to your right. The backyard has patio with room to play. This home has 2 AC units one of which is just over 1 year old. 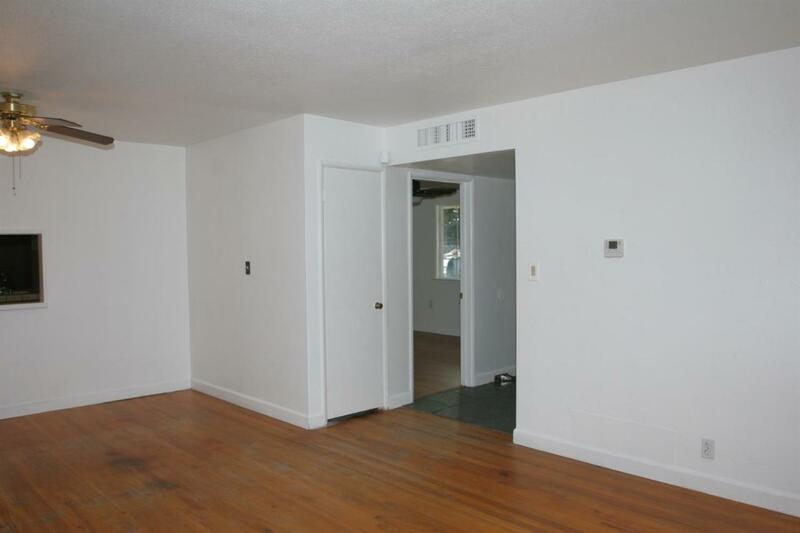 The house has been freshly painted inside and is ready for immediate showings.